Many businesses in the food industry are turning to cloud software to improve operational efficiency. What will the return on investment (ROI) for your business be if you choose to use a cloud enterprise resource planning (ERP) system? In the American food industry, the market is competitive and the margins are tight, so getting a reasonable ROI on the software you use is crucial. Here are three key ways to ensure that you are gaining adequate ROI on your ERP Cloud software. ROI is the monetary benefit resulting from an investment – in this case, investing in a cloud ERP. Take into consideration how much the investment will cost up front, and then calculate the ROI to determine if you will profit from making this change. Possibly the most important thing to remember as you consider ROI is that the benefits of ERP cloud software are often long-term, so make sure you take this into account as you are debating the project. When deciding if the ERP cloud option is right for you, an this blog recommends identifying a realistic “payback period.” The payback period is the time within which you would need to see a return on your investment in the project. Clearly, the shorter the payback period, the more likely it is that the investment will be financially beneficial. In business, a positive ROI is crucial. However, it can be very challenging to foresee how your business will monetarily benefit from the investment on ERP cloud software because the benefits are not always numerically quantifiable. 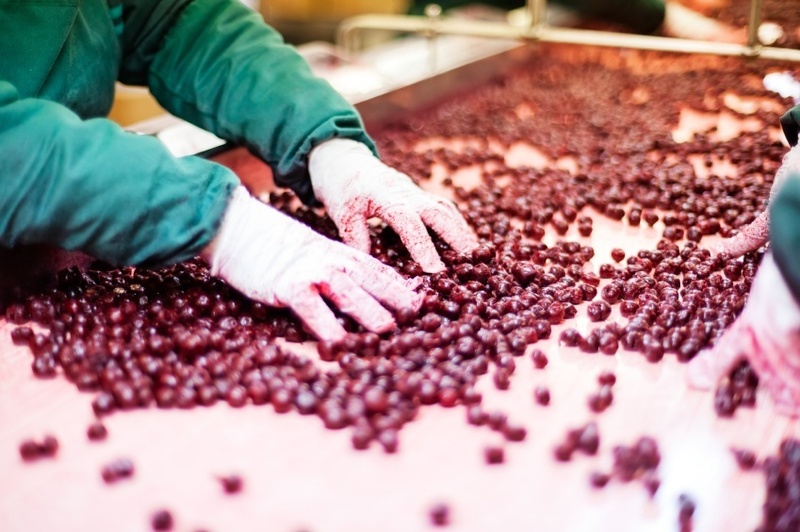 The ERP Software Blog explains exactly how cloud ERPs are taking traceability in food businesses to new heights. To find out more about the return on investment your business could see with ERP Cloud, please contact the experts at D1 Technologies.